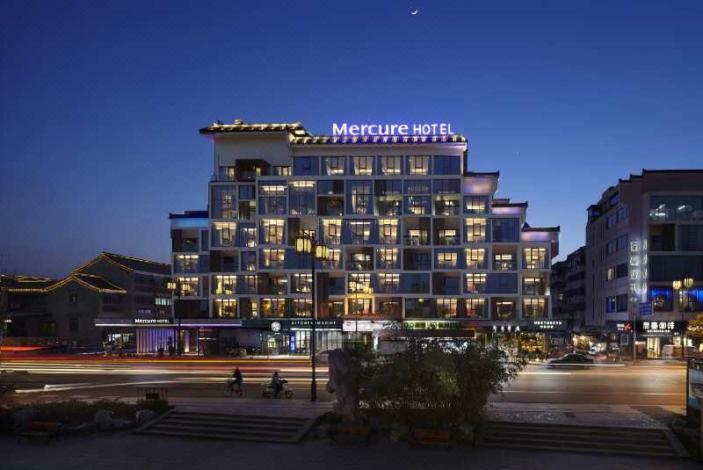 Opened in 2017, the Mercure Hotel (Yangzhou Dongguan Street) is a great accommodation choice in Yangzhou. From the hotel, Yangzhou Railway Station is just 11km away. With Wang's Little Garden, Viburnum Temple and Yangzhou Ancient Canal all within a short distance, there is no shortage of things to do in the area. After a long day of sightseeing, guests can retire to the comfort of the hotel. This Yangzhou hotel offers parking on site. Our guests consider this hotel to have excellent service. This hotel is a popular accommodation for guests traveling with families. 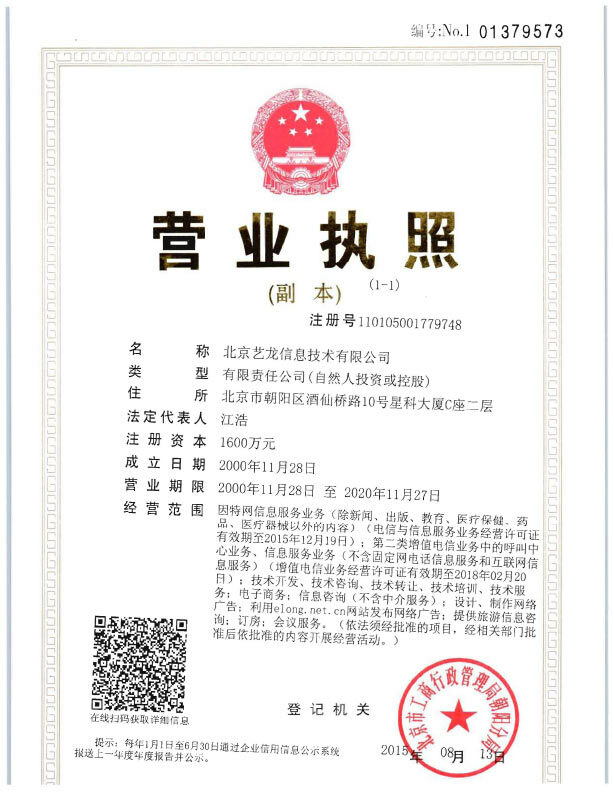 This hotel is one of the most popular choices in Yangzhou.